Nice review and very timely for me! I am about to put on a new fly line this weekend for my Henry's Fork trip. I believe that it was the Rio Gold that I had before my current line. And yes, it did hold up better. I love the "durability" paragraph. 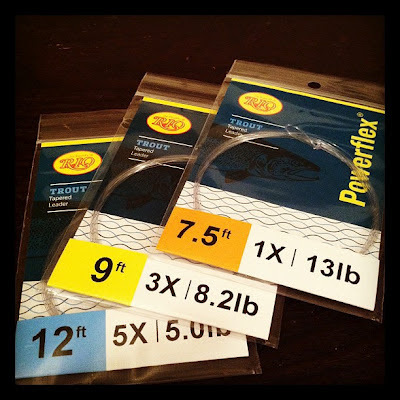 It is a "ditto" for my fishing stats. I could have written that... I must put in around 350 hours each year and my line right now is totally cracked! 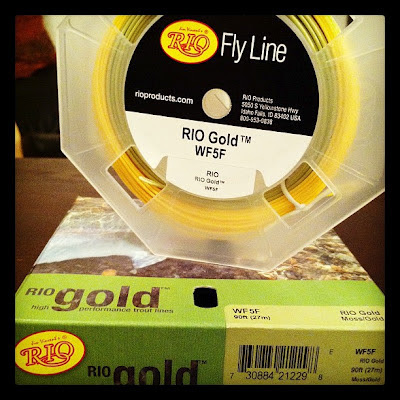 My Sage 9ft 5wt yearns for a new Rio Gold line... Thanks, Yukon Cornelius! I have the same Gold line you tested...really love that line. Like you said, it's incredibly durable. Much better than some of the competitors similar lines. Thanks for the review. Always good to be reminded why I like this line so much.